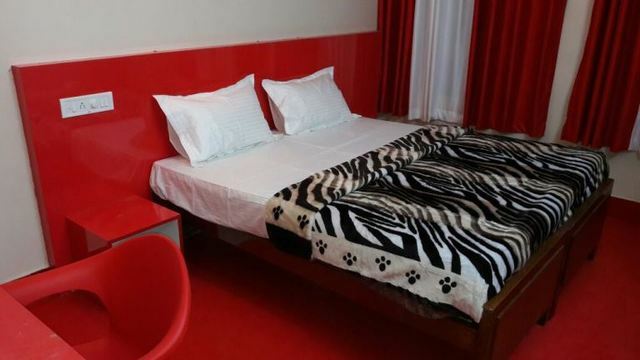 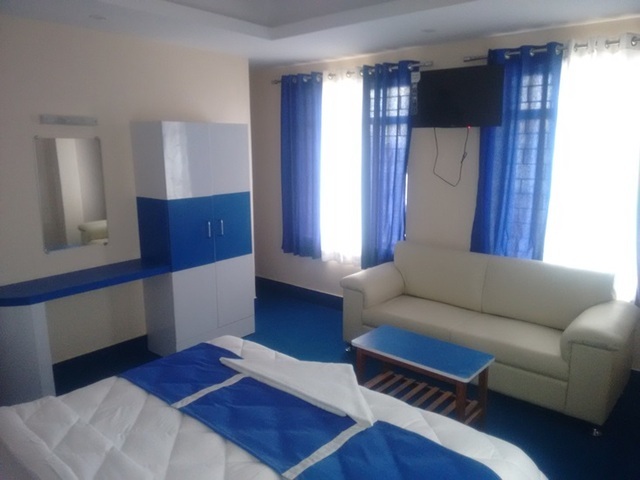 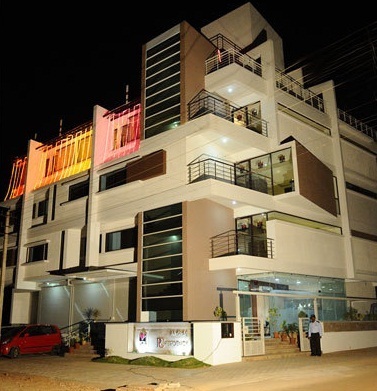 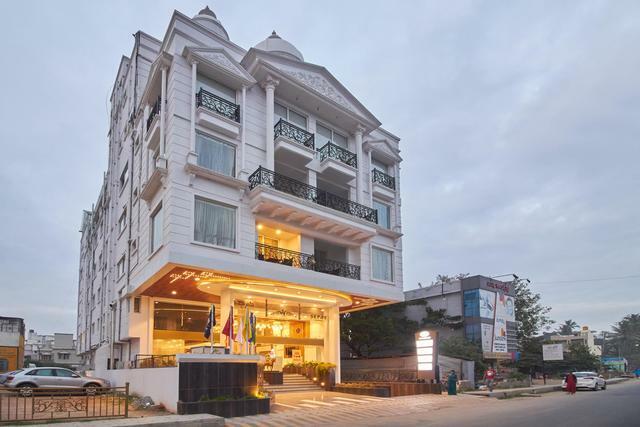 Strategically located hotel comes at pocket soothing price is close to many tourist attractions. 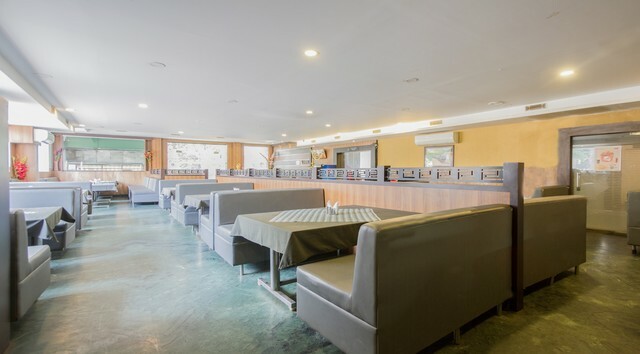 In order to satisfy taste buds in-house restaurant is there in the hotel. 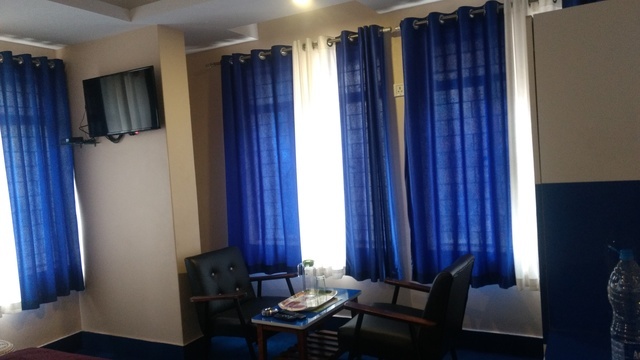 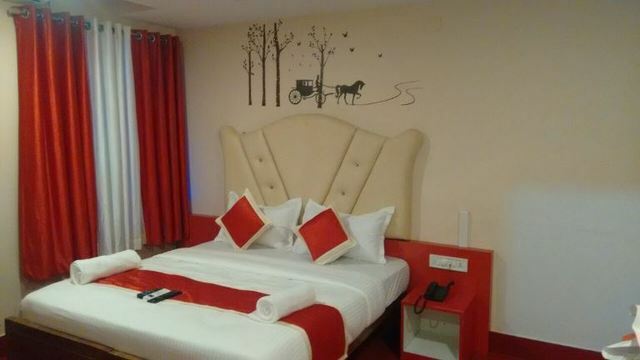 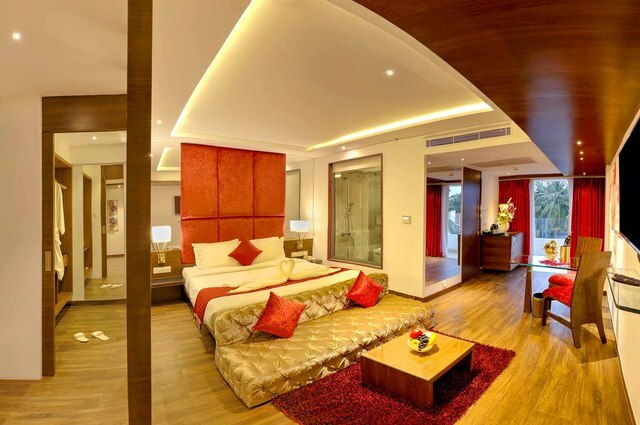 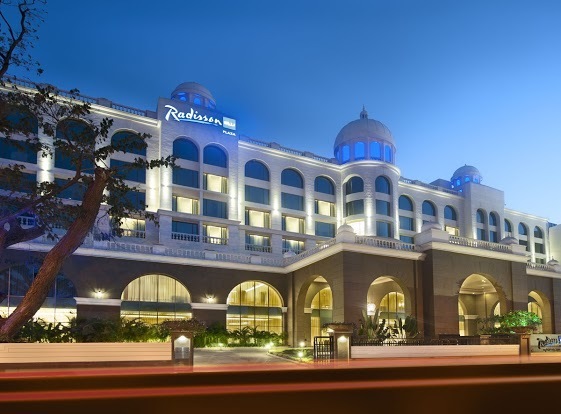 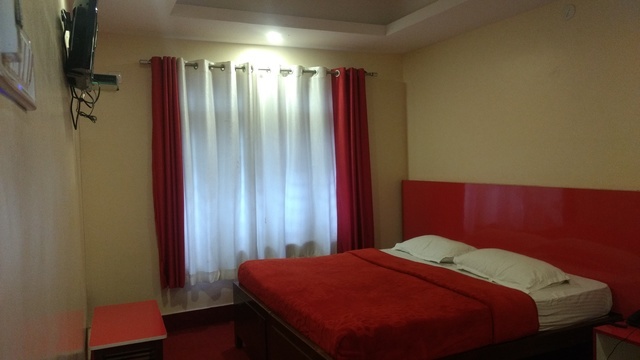 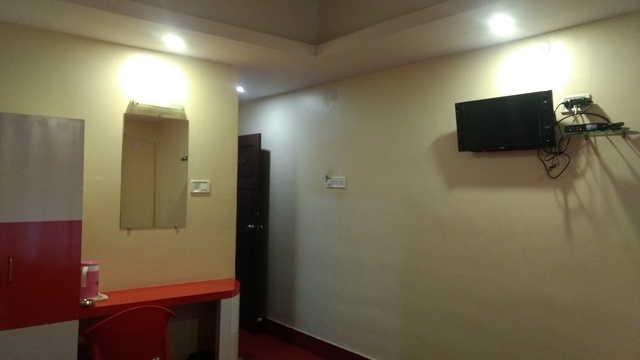 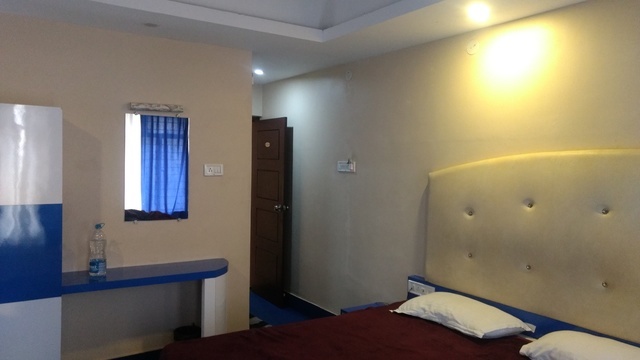 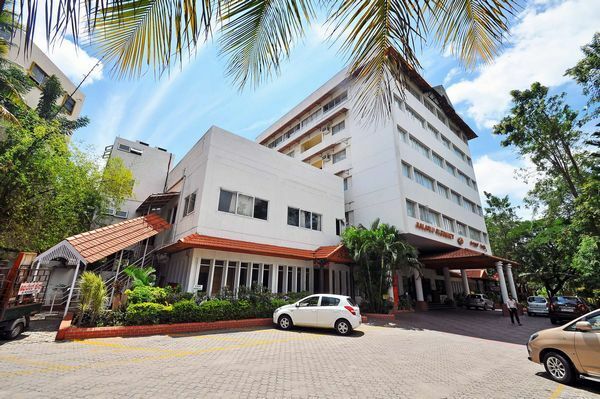 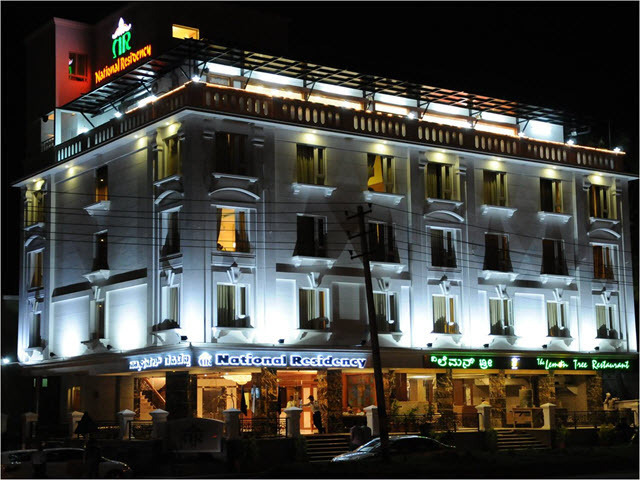 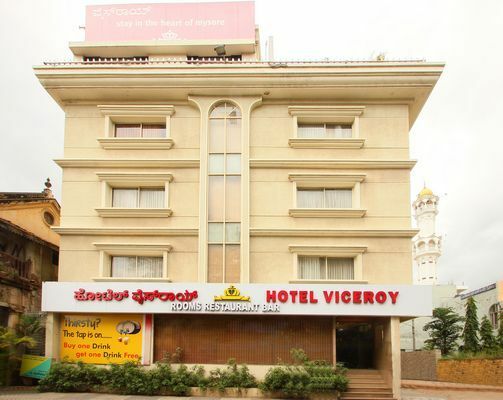 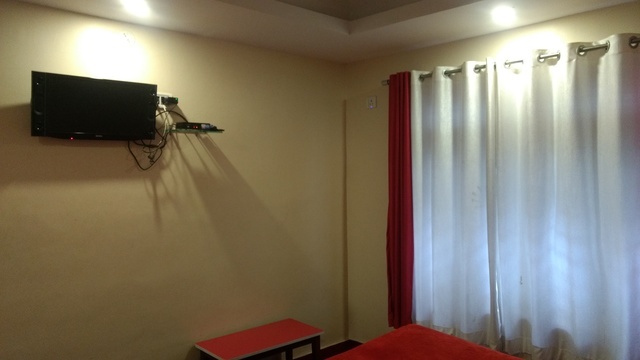 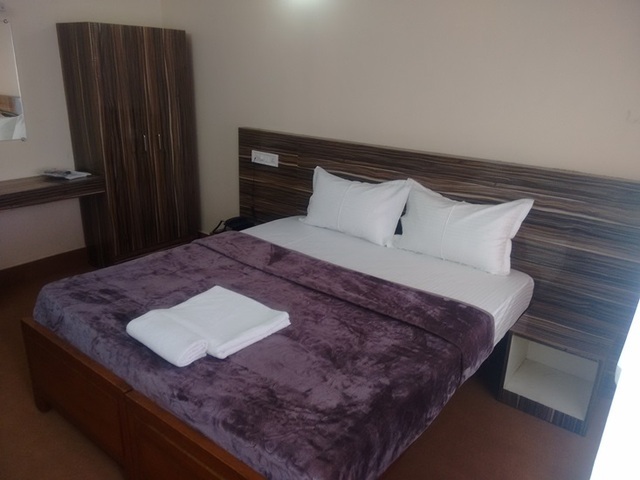 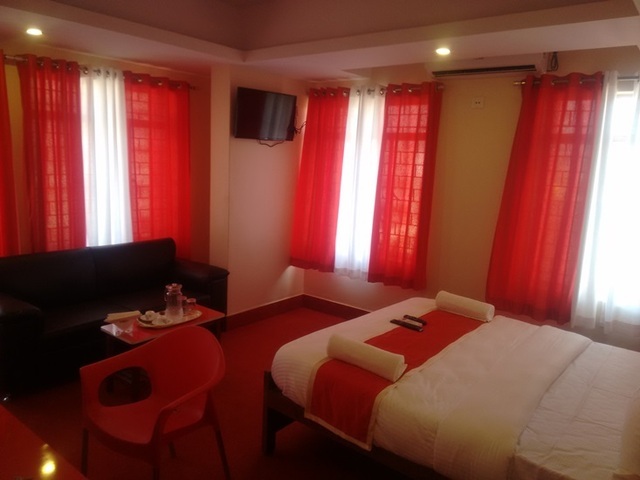 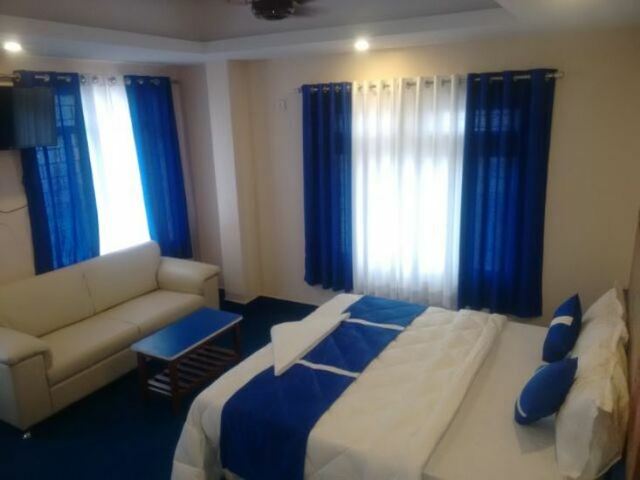 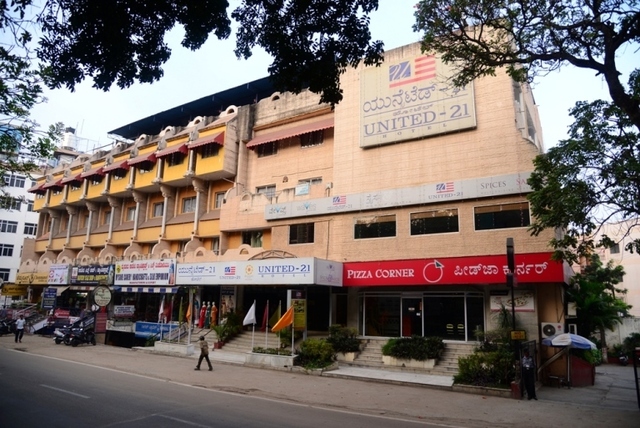 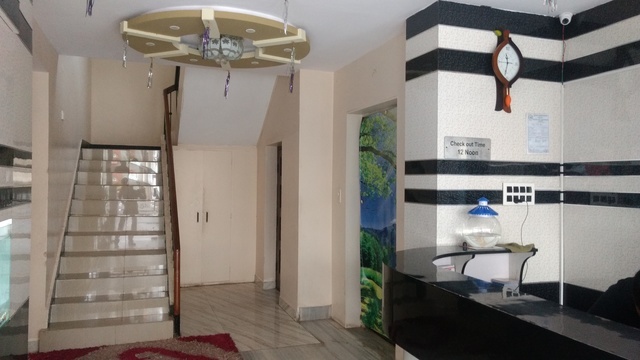 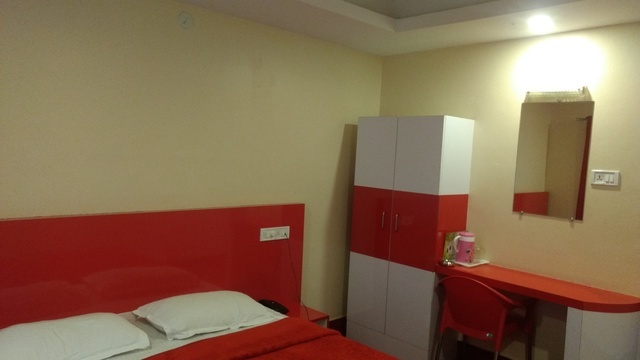 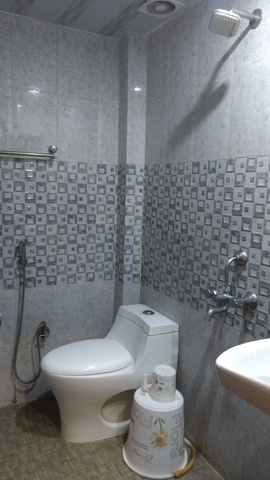 A well-appointed hotel located close to several attractive places like Palace (approx 0.400 metres), Zoo (approx 1Km) and Jaganmohana Palace (approx 0.300 metres).